I wrote quite recently about my putter and how it came to be in my bag. In that post I made the observation that the choice of a putter is a very personal thing. I completely stand by this and have no intention of trading in my trusty Odyssey in the foreseeable future. However, were I in the market I think I have just seen the putter that I might just have my eyes on. 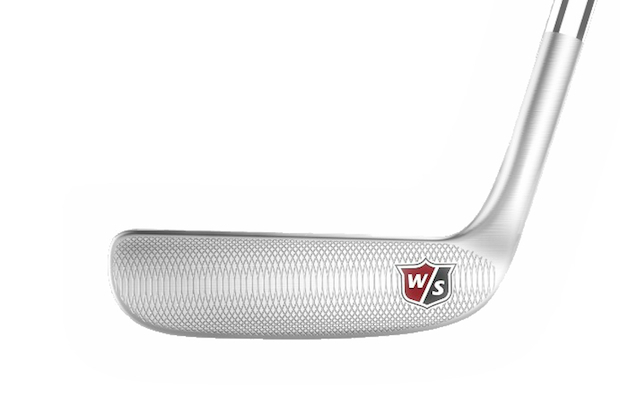 The Wilson 8802. Originally an Arnold Palmer design released in 1962, it was renamed the 8802 when Arnold left Wilson the following year. It has apparently been a favourite ever since (How’s that for longevity in the fickle world of golf tech when each new season sees a host of gimmicks promising to improve your game?). Last summer Wilson brought the club bang up to date with a beautiful machine milled finish. Golf WRX posted a good update on the new club. I have obviously never picked up this club but if you believe in love at first sight… But, of course I will remain faithful to my lovely White Hot XG 9. Won’t I? ?